Cutting Edge SEO Training since 2008 by John Limbocker who has been providing commercial SEO Services to successful businesses since 1995. Actionable items given freely from each guest speaker on the show. Covering all aspects of marketing your business and driving to our business. 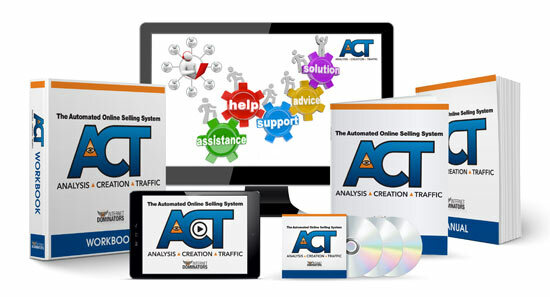 Automate your Marketing. Free 15 minute strategy Session.